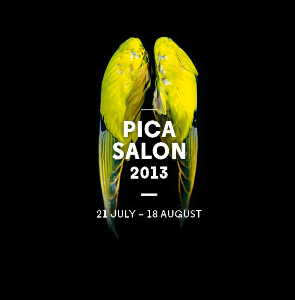 Works from the series flight,light and either,either I have been curated into the 2013 PICA Salon. 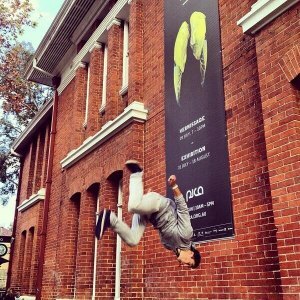 And if that fabulous compliment wasn’t enough (green,yellow,green) has been blessed with its own building-length banner! 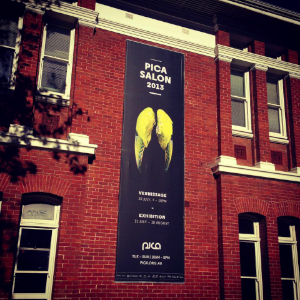 The PICA Salon Vernissage, which has gained a reputation for being one of Perth’s most sophisticated events, returns for its fourth consecutive year and will be bigger and better than ever!